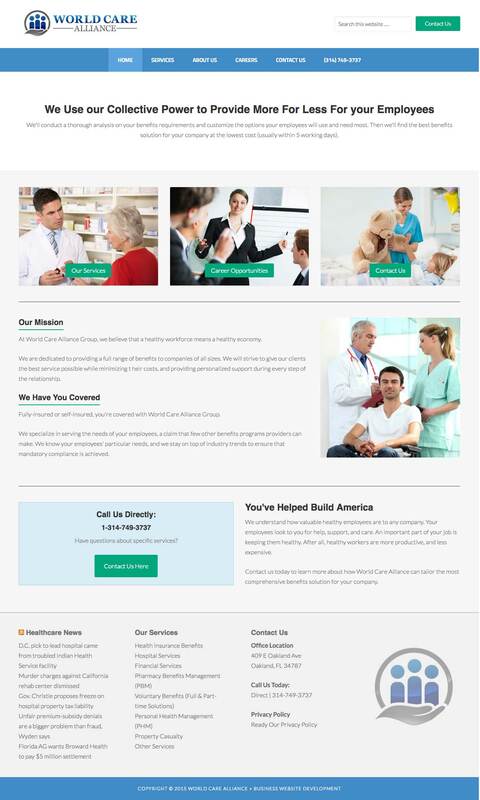 The World Care Alliance site was rebuilt from scratch using Genesis framework for WordPress, using a custom child theme based on a previous website design that they used to have in place. We referenced their flattened designs to make all the elements and coding required to recreate their desired look and feel, ultimately delivering them a mobile responsive site that is fast, secure, and highly SEO ready. We also made easy work of migrating their old content to this new framework. And, the best part is, we completed this whole project in 3 days because the client was in a rush. Not too shabby huh?